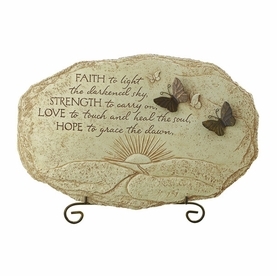 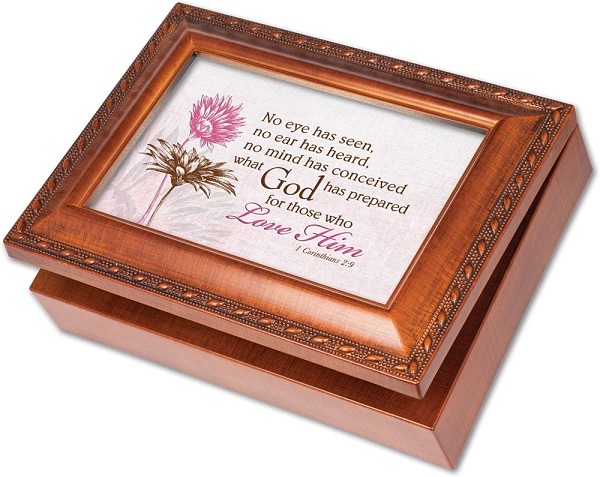 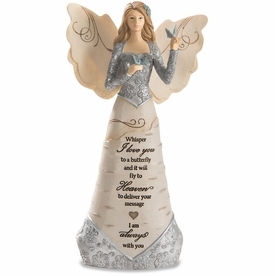 Comfort a loved one with a memory box imprinted with a scriptural quote that offers the promise of an everlasting life. 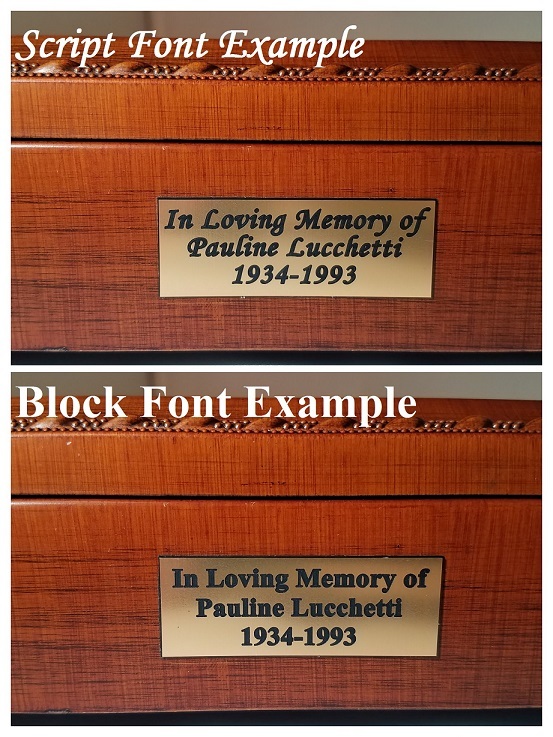 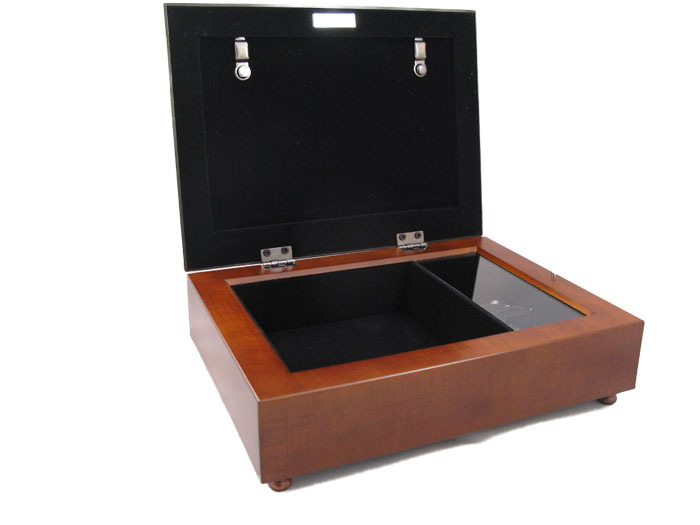 The musical memory box is velvet lined and can be used to store special mementos, such as pictures, jewelry, or treasured keepsakes. 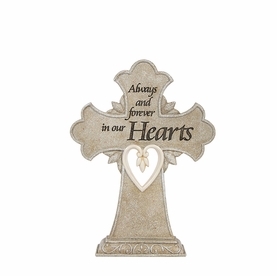 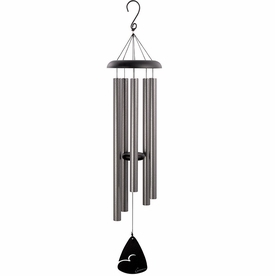 Musical memory box is an ideal keepsake to express your condolences.